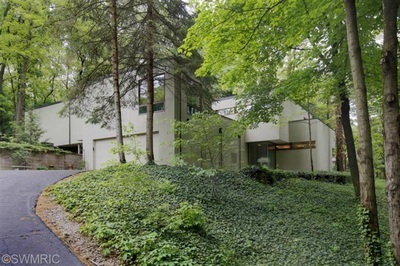 Still on the market! 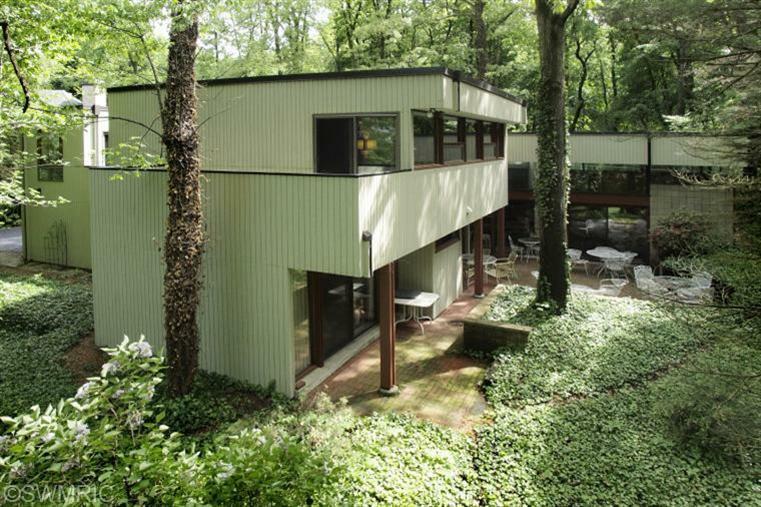 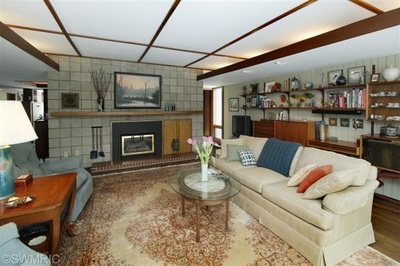 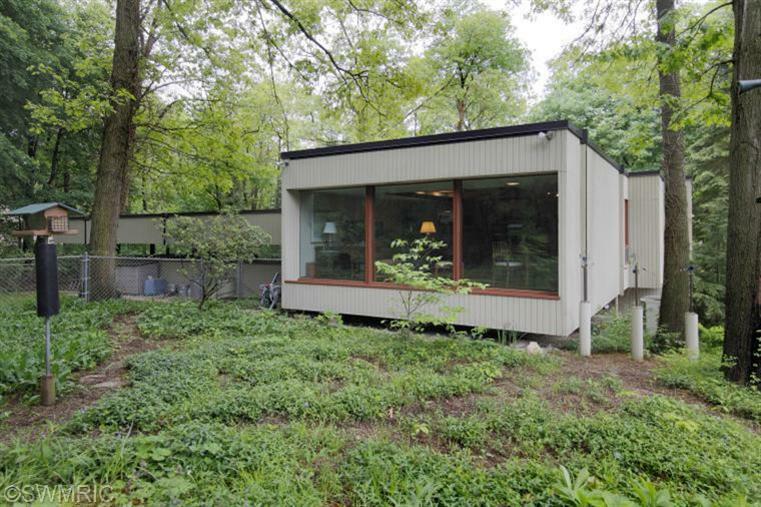 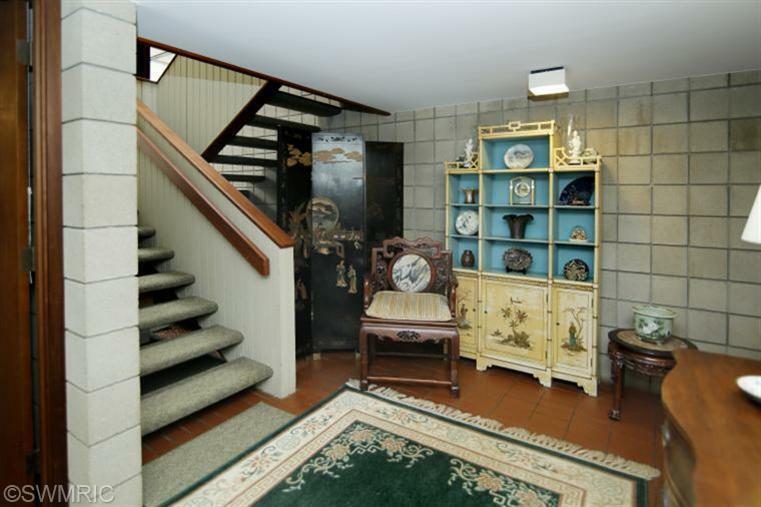 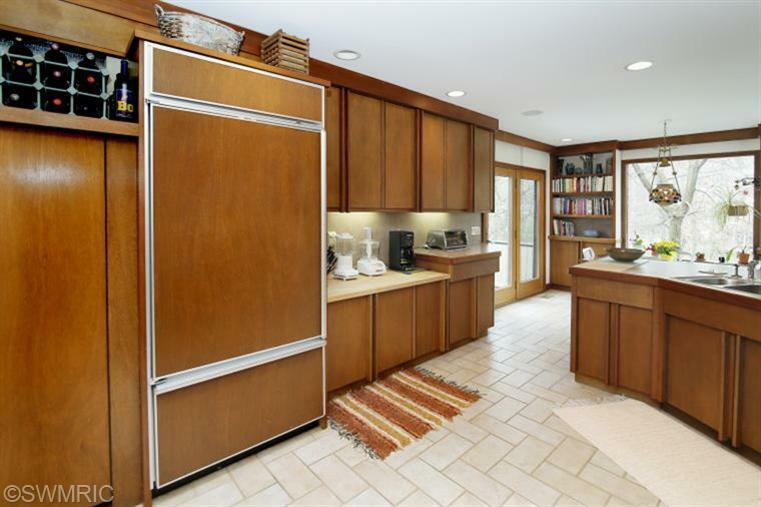 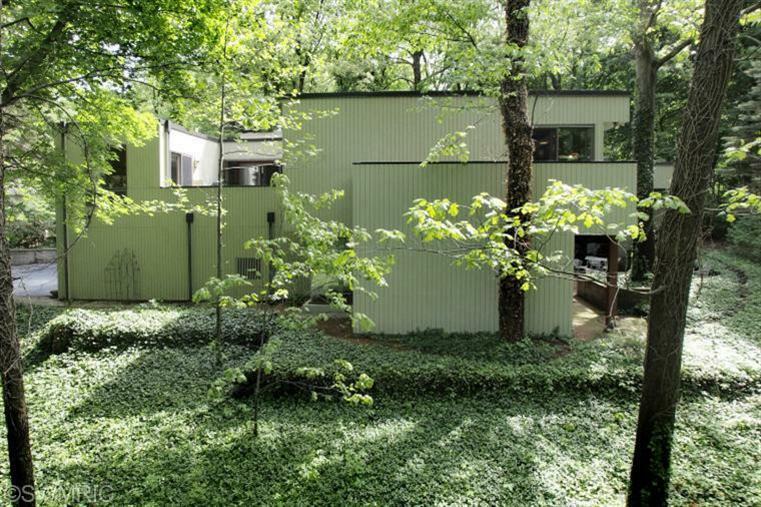 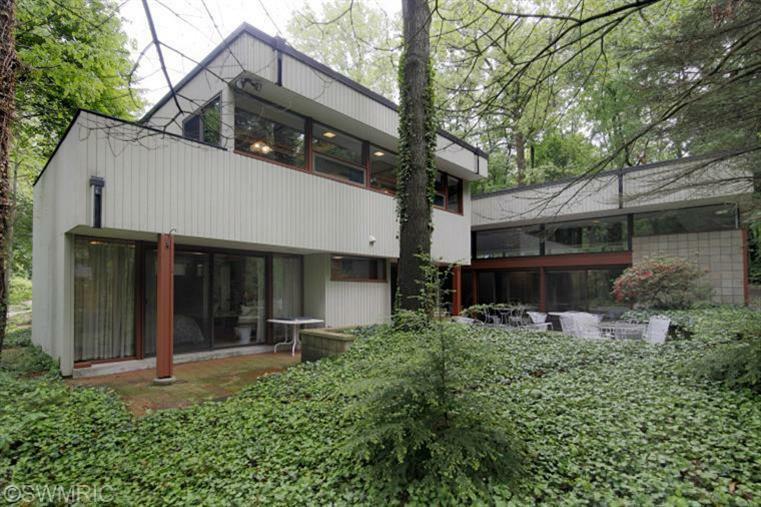 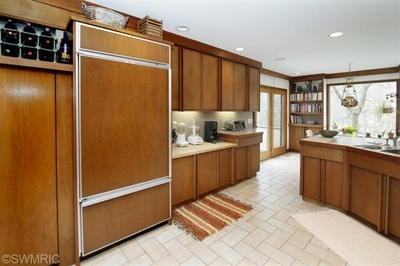 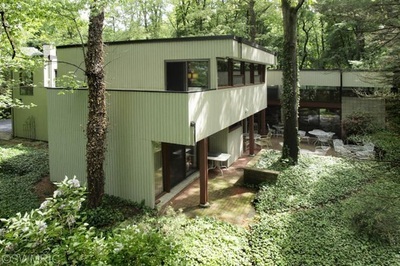 This fantastic modern design was built in 1971 and partially remodeled in the last decade or so. Very private setting backs up to Kleinstuck Nature Preserve. 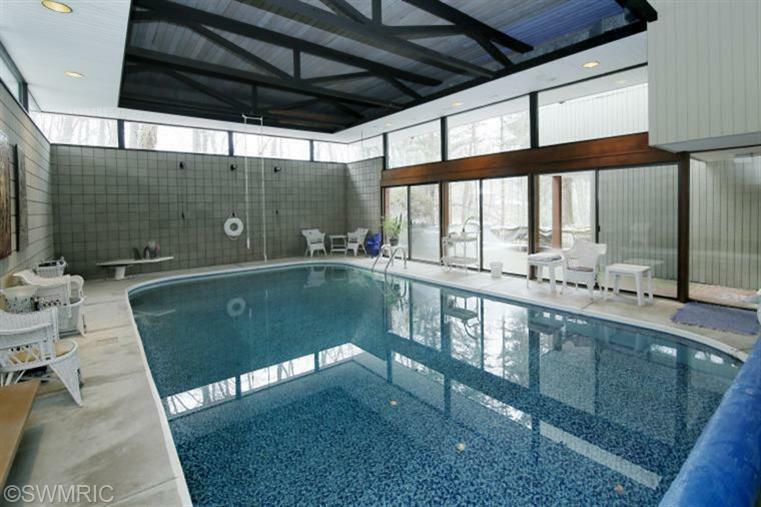 Includes a heated indoor swimming pool.